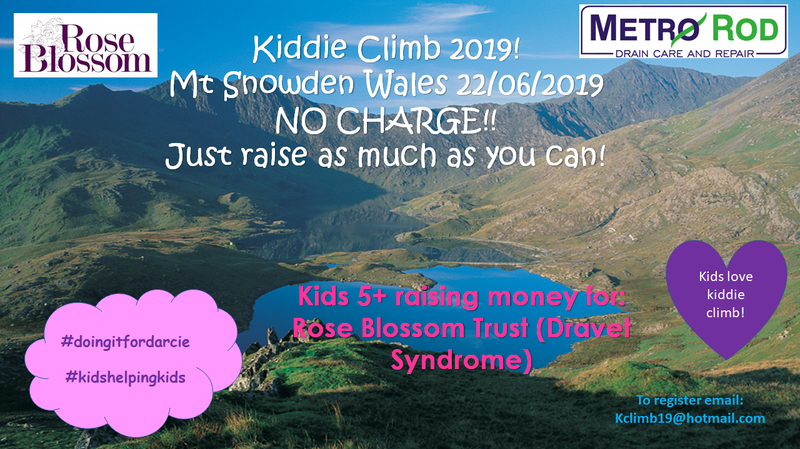 We are pleased to announce the details of this years Kiddie Climb which is now open for registration, this year we are climbing Mt Snowden in Wales. Our annual event, Kiddie Climb is open for registration! 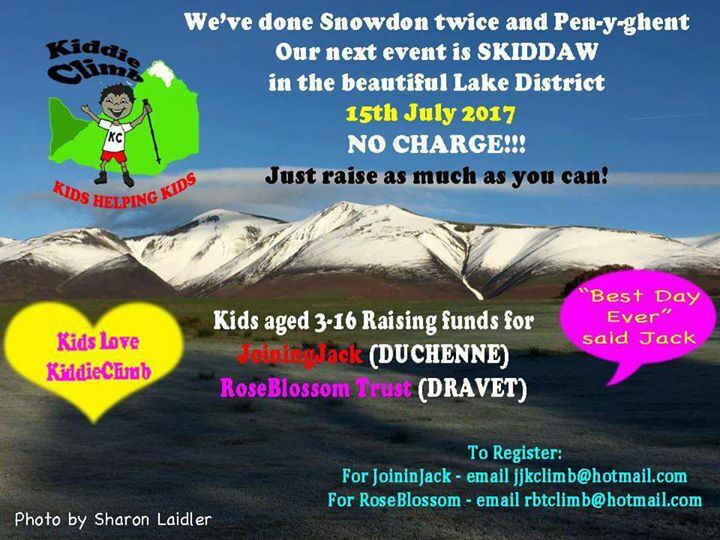 This year we are climbing Skiddaw in the Lake District again we are teaming up with Joining Jack. 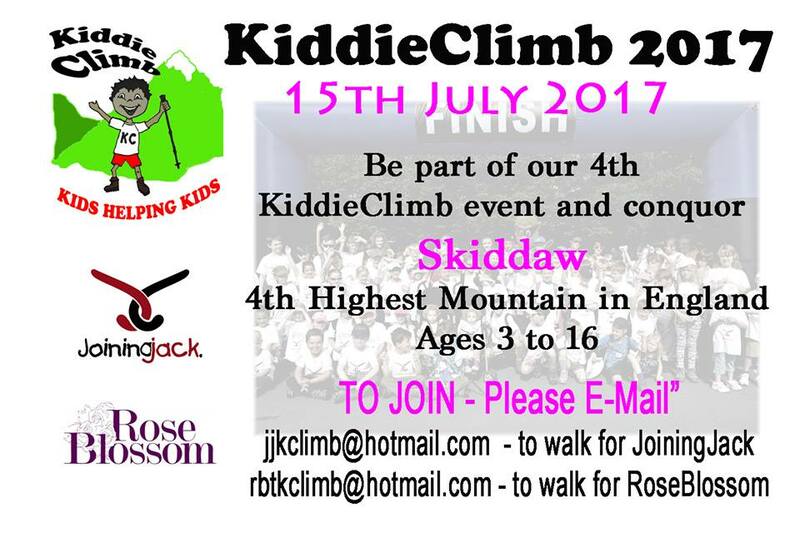 To register your child/children you need to email their details to rbtkclimb@hotmail.com. This event is always very popular and a great day out. Since the trust was set up in 2013 money has been raised from other events such as; Painting demonstrations, golf days, football matches, charity fun days, bike rides, runs and walks. 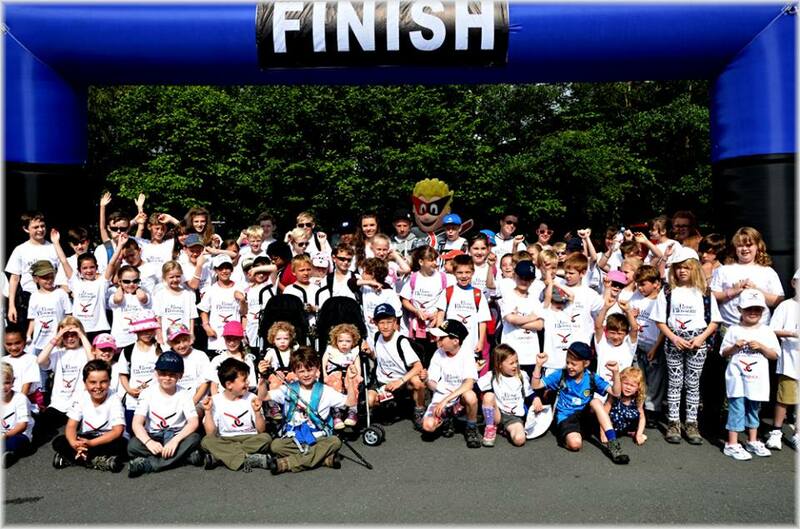 On Saturday 2nd July 220 children between 5 and 14 took part in kiddie climb 2016. 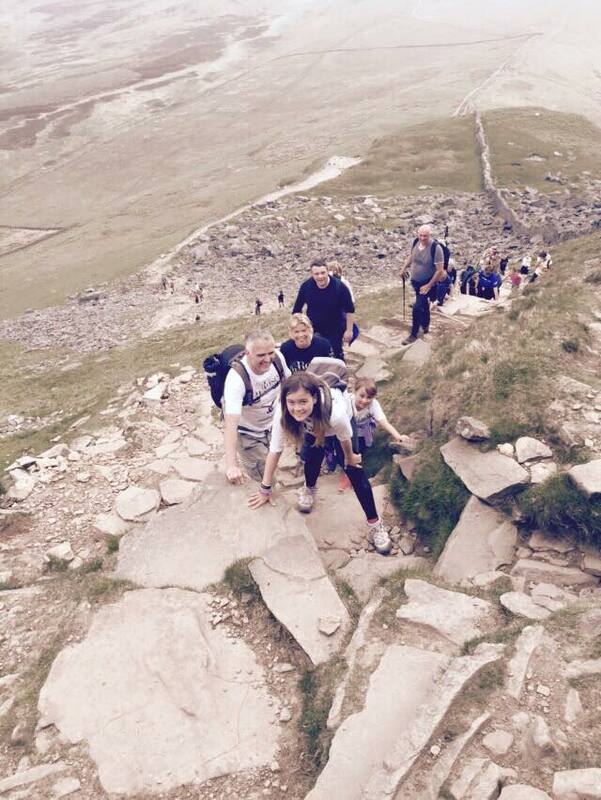 This year follows previous climbs of Snowdon in 2014 and Pen -Y-Ghent in 2015. These were set up in order to raise awareness and money for Rose Blossom Trust and Joining Jack. 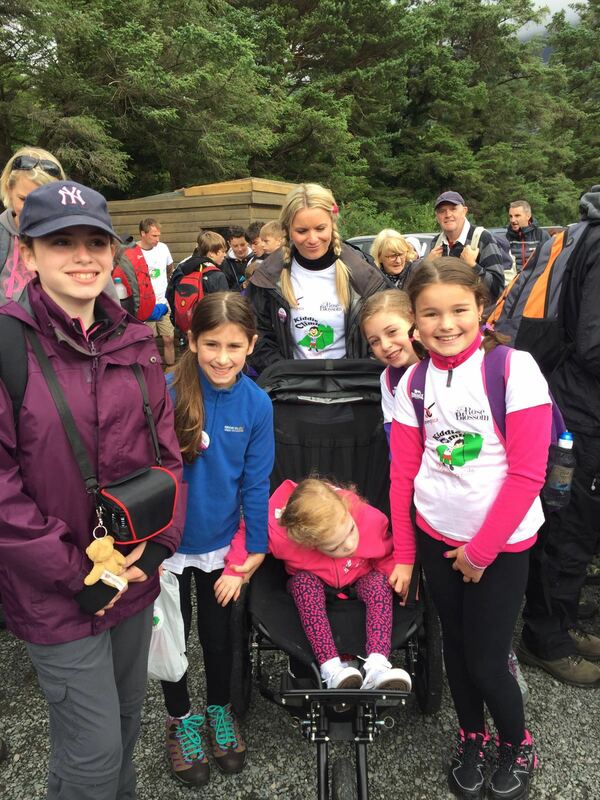 A massive £5000 was raised for Rose Blossom Trust with money still coming in. The kids did an amazing job walking nearly 10 miles in gruelling weather conditions with temperatures of minus 3 at some points. Thanks to everyone who took part and helped to organise another great event. 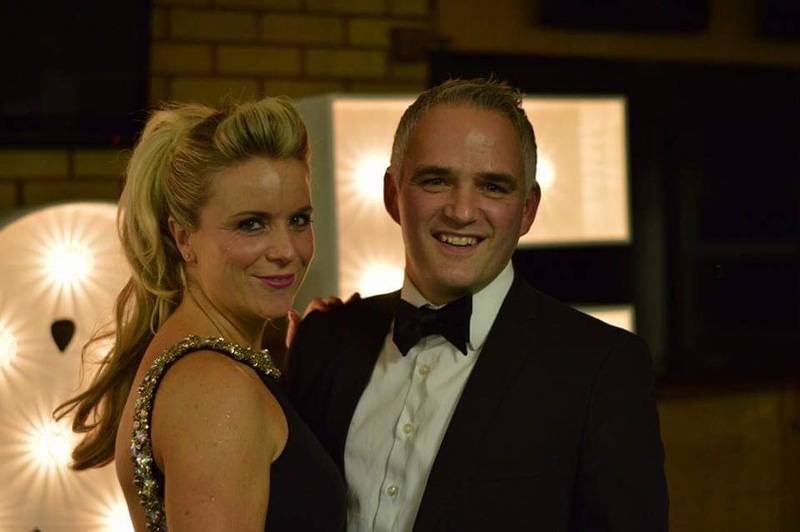 A special thanks to Rob Medway and Kelly Hill who made the event happen again! 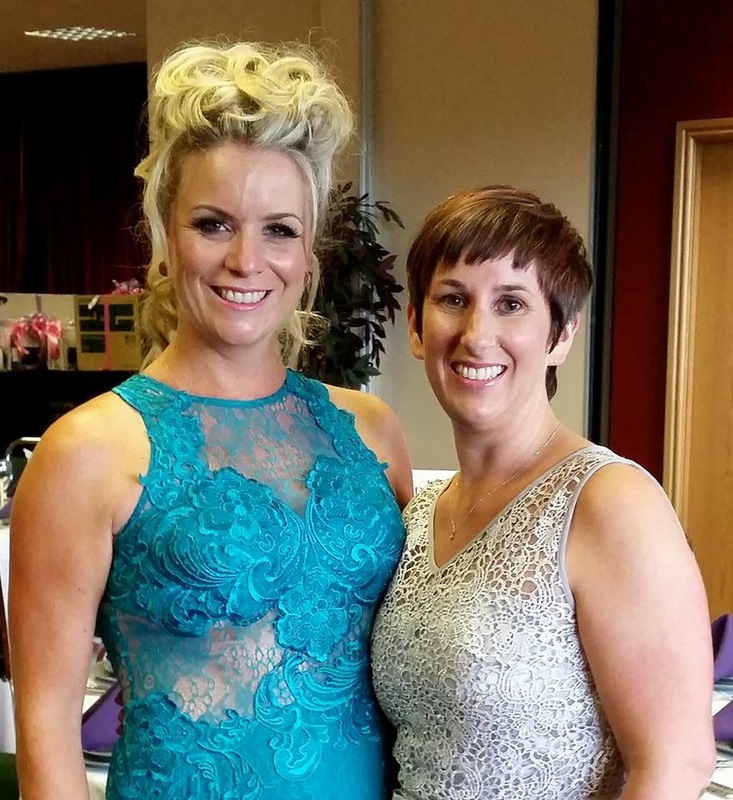 On 25th June, Rose Blossom hosted there summer ball. The evening was a great success with a band, compere, DJ, raffle, auction and much more. The Rose Blossom Team would like to thank each and every one of you for your generosity. 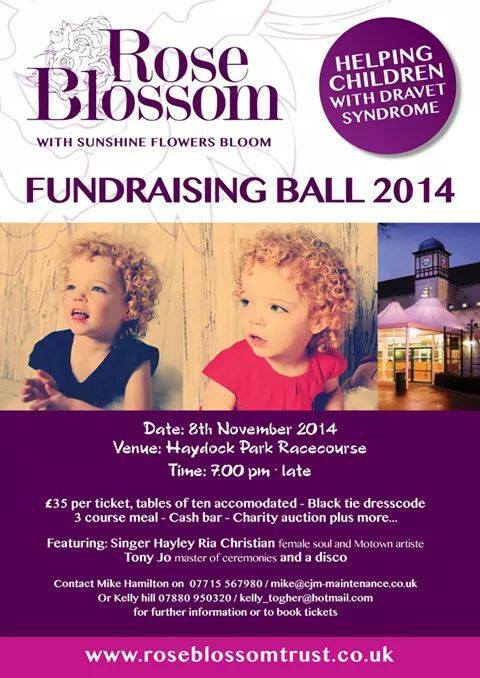 This will certainly help bring ‘a little bit of sunshine’ to families living with Dravet Syndrome. Big thank you’s also need to go to Haydock Racecourse, all our helpers on the night and all the businesses and people that donated auction items and raffle prizes. We raised a tremendous ….. £15474.03!!!!!! We are totally overwhelmed by this which is a 14% uplift on our ball the in 2014. 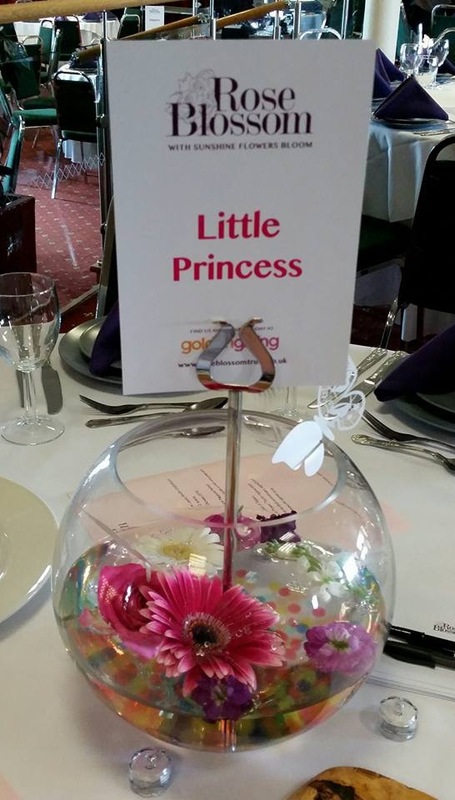 Rose Blossom would like to thank Mike & Cath Hamilton for organising this event and cant wait for the next one! The Bridlington Ball took place back in March. Well done to the Revelstoke Hotel, and East Riding College raised £1658.82 for the Trust. We d like to thank them both and especially the Revelstoke Hotel for their continued support. 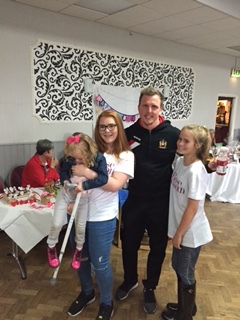 Independence dance group put on an amazing show and family fun evening to raise money for Rose Blossom Trust! Families were greeted by Peppa Pig and then had an amazing dance show to watch! 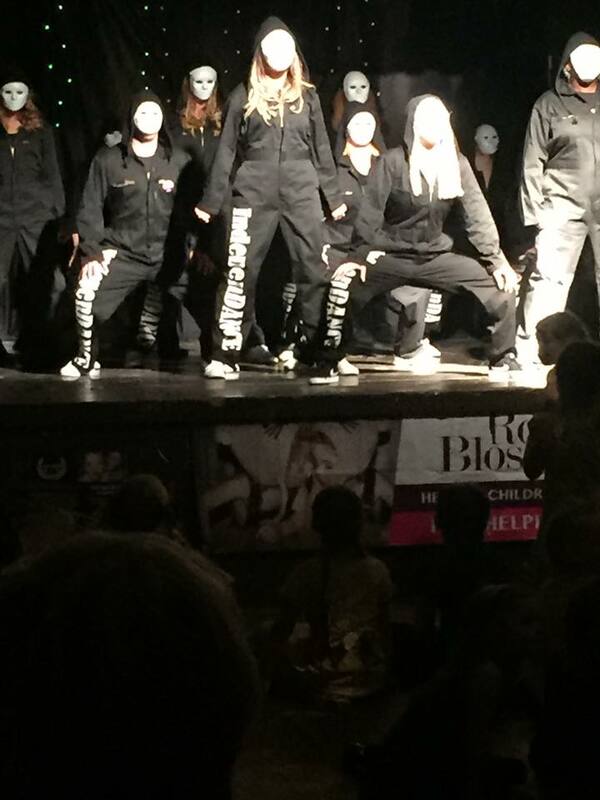 The dancers were all amazing and Jenny and Jade who arranged this evening worked so hard! The evening was finished off with a raffle, auction and disco. The evening raised a massive £2280 which will go a long way to helping families with children suffering from Dravet Syndrome. Rose Blossom Trust had an amazing fun day recently raising just over £2000 for the trust. We had a fantastic raffle with prizes including Liverpool Museum Tickets and Manchester Utd Tour, a great tombola, kids tattoos & guess how many Uncle Joes in the jar. We had some fantastic stalls including Debs Kitchen Creations with her cupcakes, Younique by Stacey & gifts from Pink Duck just to name a few. We had refreshments served thanks to Jaspers of Warrington, kids rides, a fully licensed bar and Lauren Warburton sang for us. Well what can we say, what another fantastic KiddieClimb. 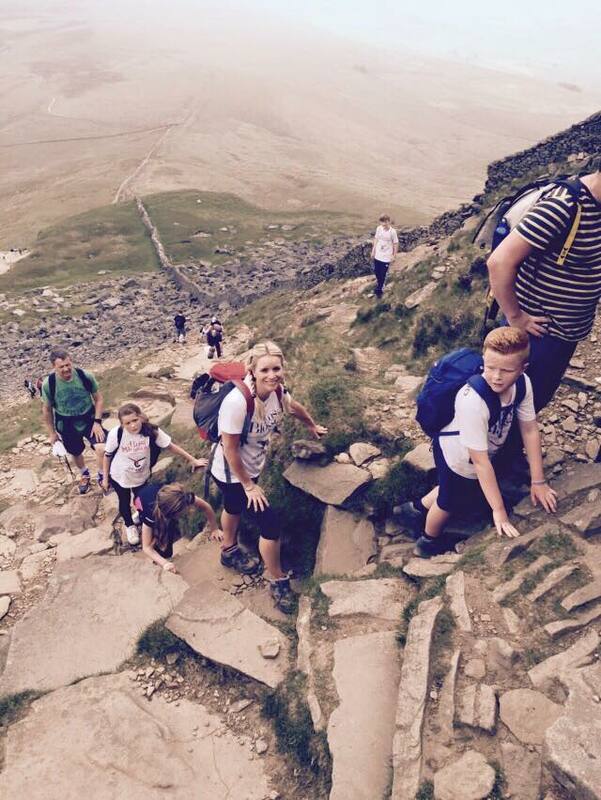 124 children, completed the gruelling climb of Pen-Y-Ghent in Yorkshire. We are currently on track to raise the targeted £100.00 per child which would be a fantastic achievement for children aged between 4 and 14 years. We would like to thank the following people; Rob Medway, for organising the event for the second year running, The Golden Lion, for agreeing to reserve their field for parking, Morris Bakers in Coppull, for providing 150 flapjacks for the goodie bags, MetroRod, for sponsoring the whole event, with t-shirts, goodie bags, medals and support throughout the run up to the event including the help of stewards on the day of the climb. Last but not least a thank you to trustees and friends of Rose Blossom Trust for the continuing support with this and all other Rose Blossom Trust events. A big massive WELL DONE to all who took part in the event!! 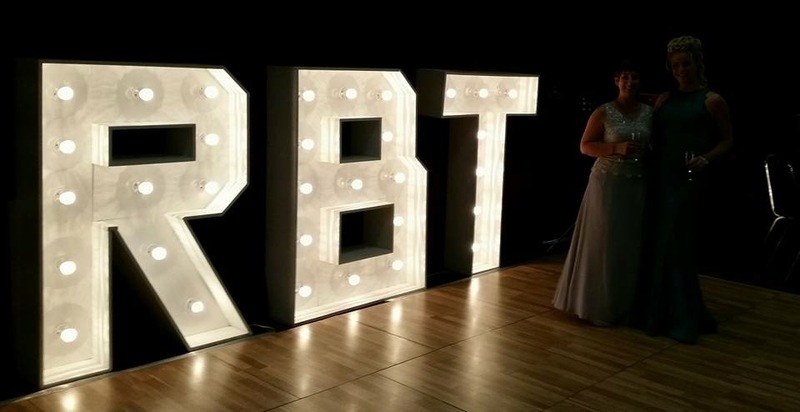 We also organised and held a fundraising ball, this took place on 8th November 2014 at Haydock Park Course, Natalie & Mark, friends, family and charity followers got dressed up and enjoyed an amazing evening with three course meal, entertainment, raffle and auction. It was a truly fantastic night which raised an astounding £13580.95. This was a fantastic achievement for Rose Blossom Trust, thanks for all the help with the arrangement of the event, thanks to all the kind people and business who offered gifts for the auction and raffle and mostly a massive thank you to everyone who came and made it a most enjoyable night. 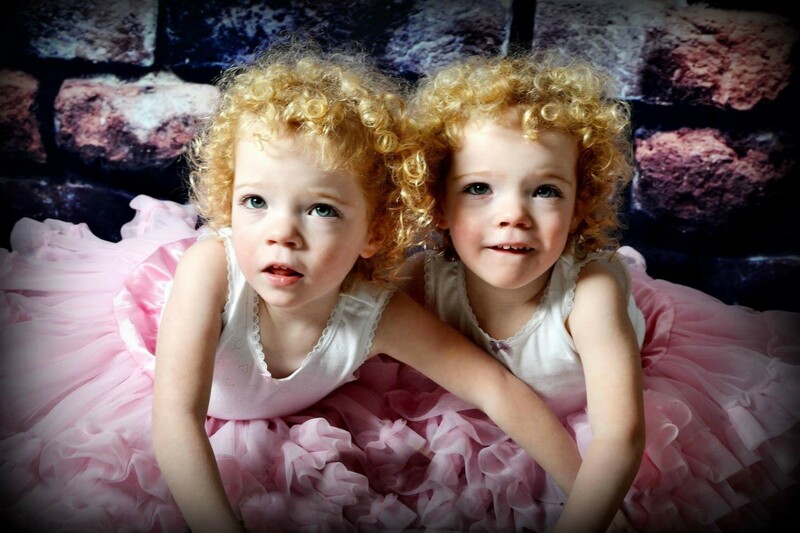 We have lots of friend s and family choosing to take donations for Rose Blossom instead of presents for birthdays. We have also had people completing the Manchester 5k colour run & Wigan 10k.